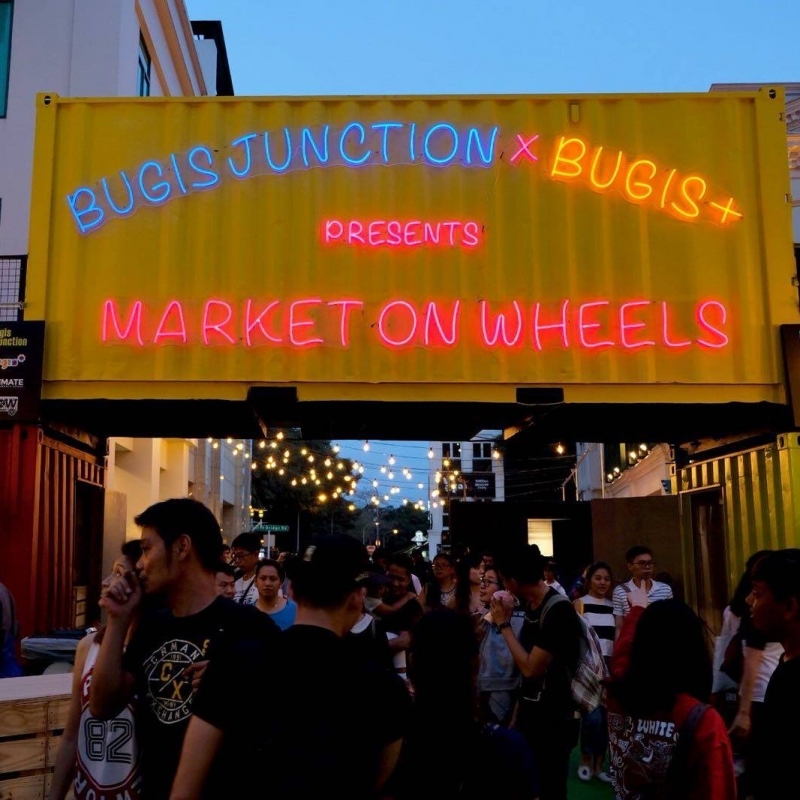 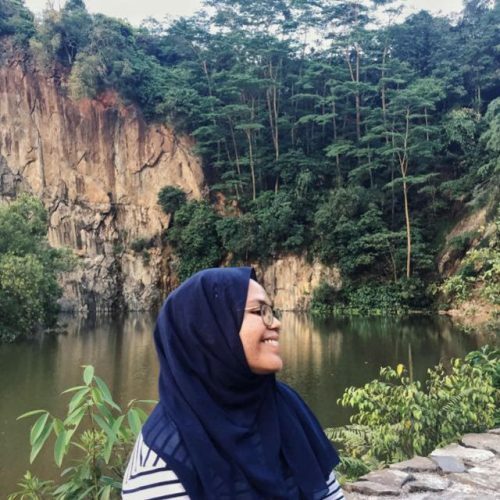 Living in Singapore means being exposed to a wide variety of cultures and ethnicities. 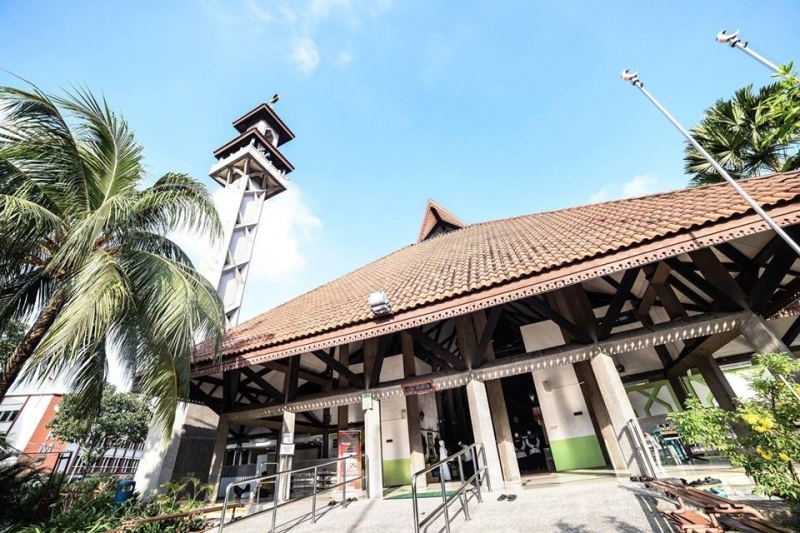 Mosques, temples, churches and other places of worship can be found minutes apart, giving it a distinctively Singaporean feel. 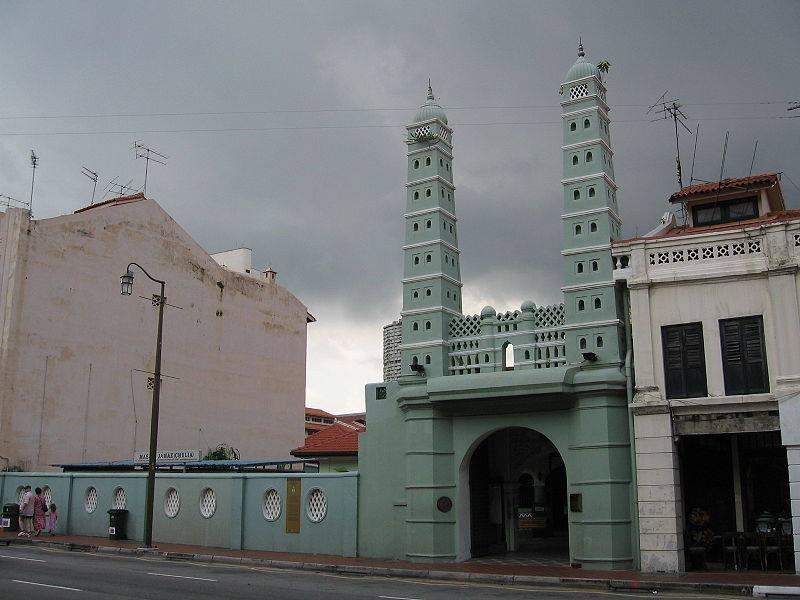 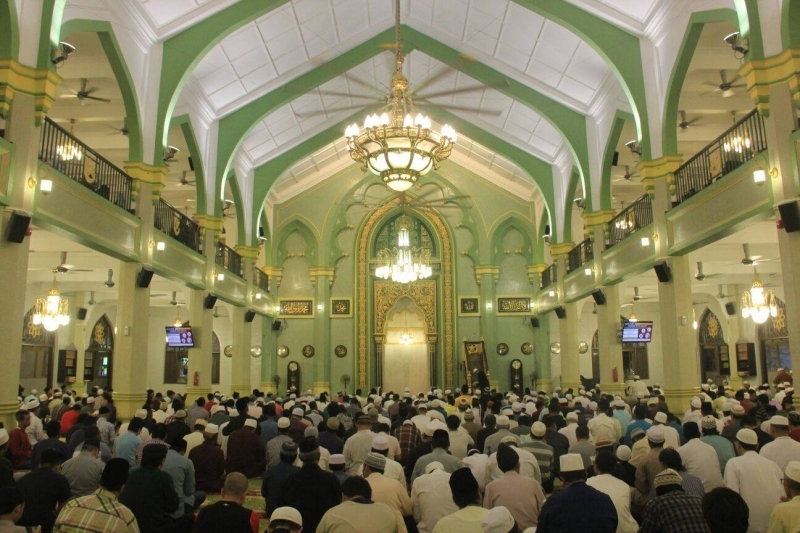 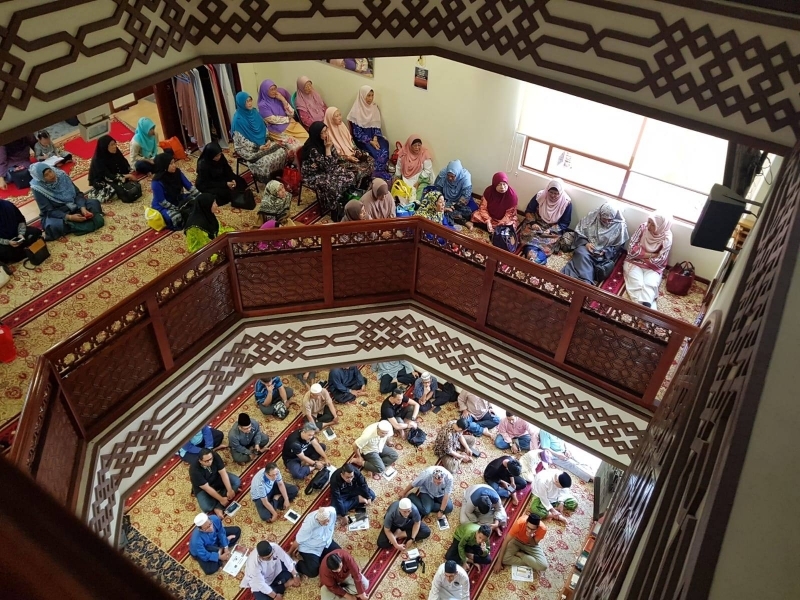 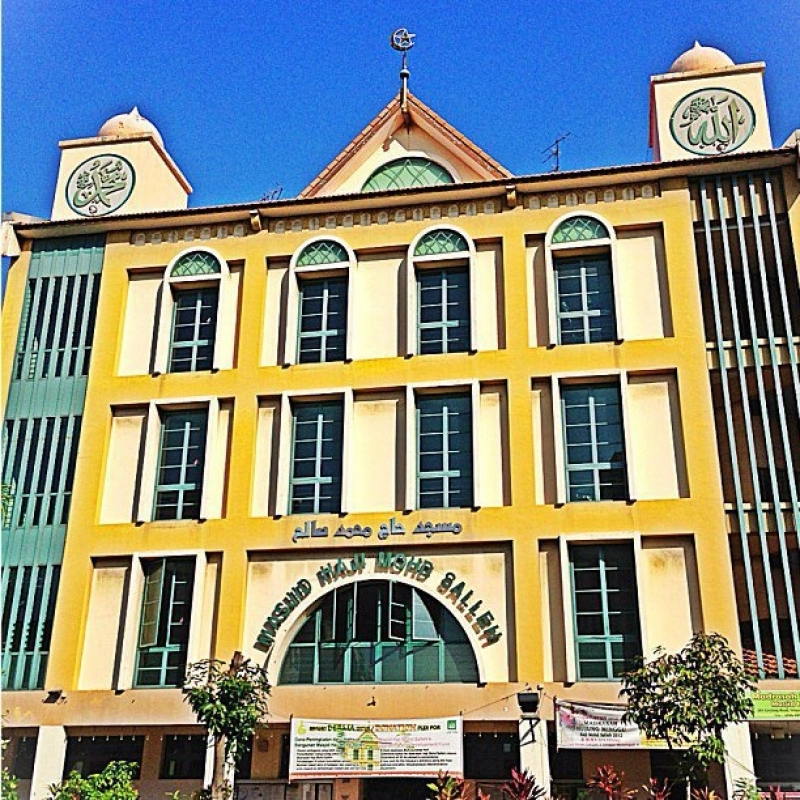 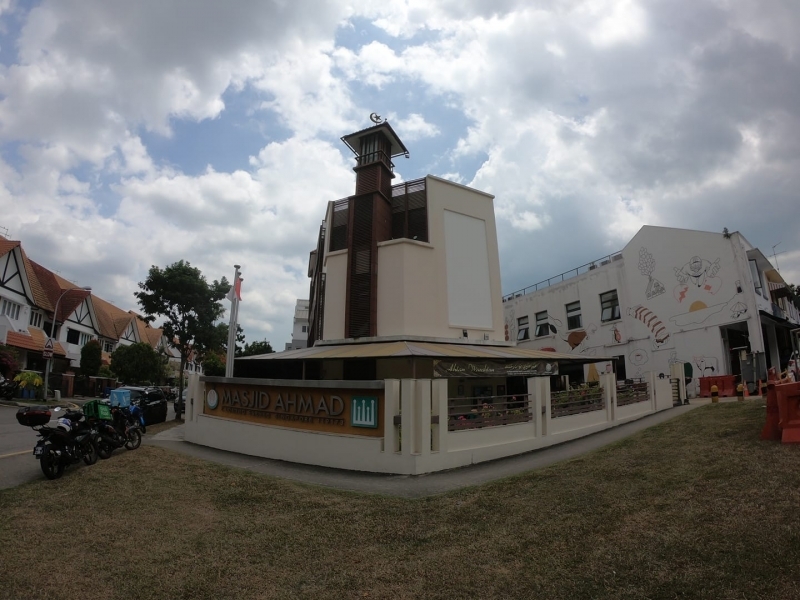 Despite Muslims being a minority group here, mosques can still be found islandwide. 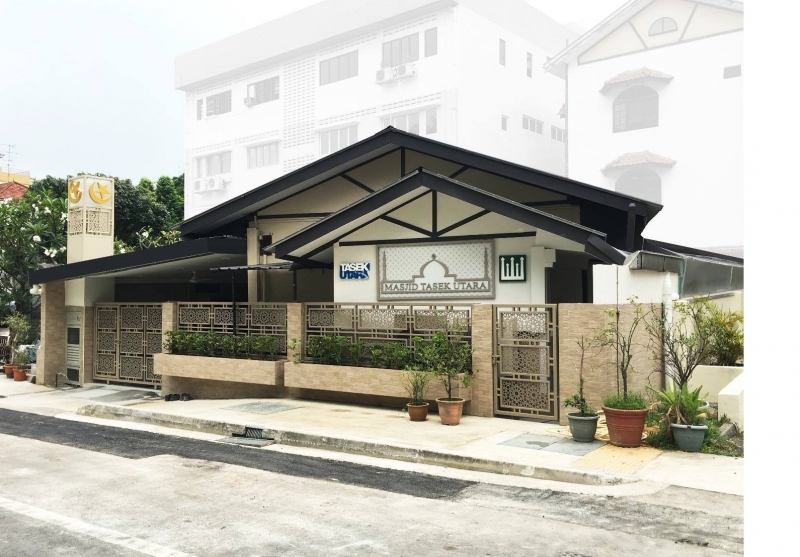 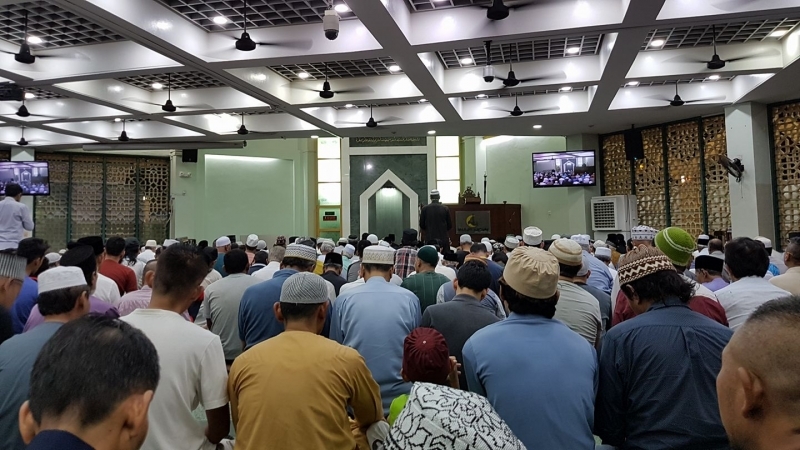 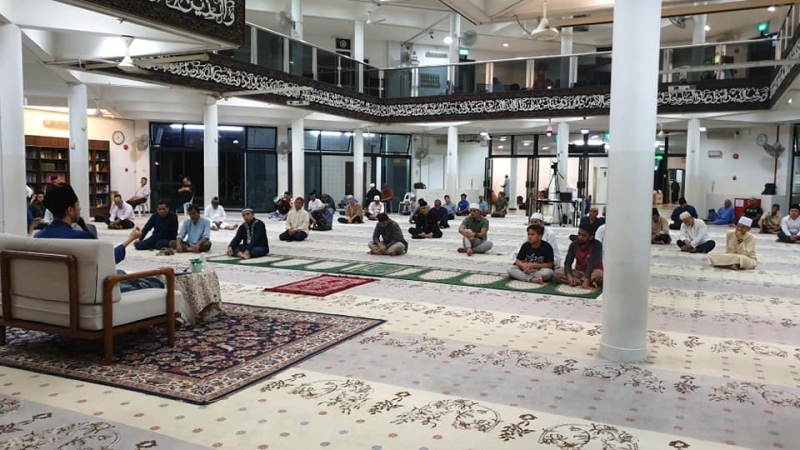 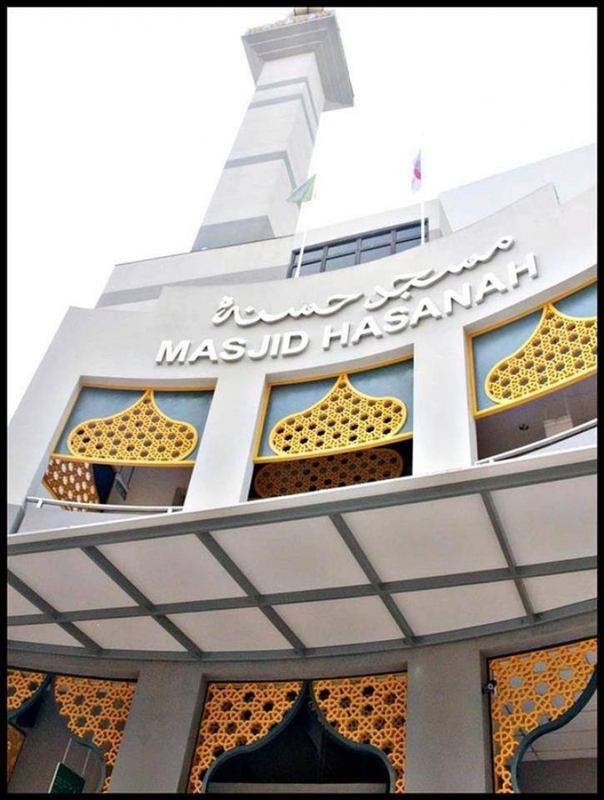 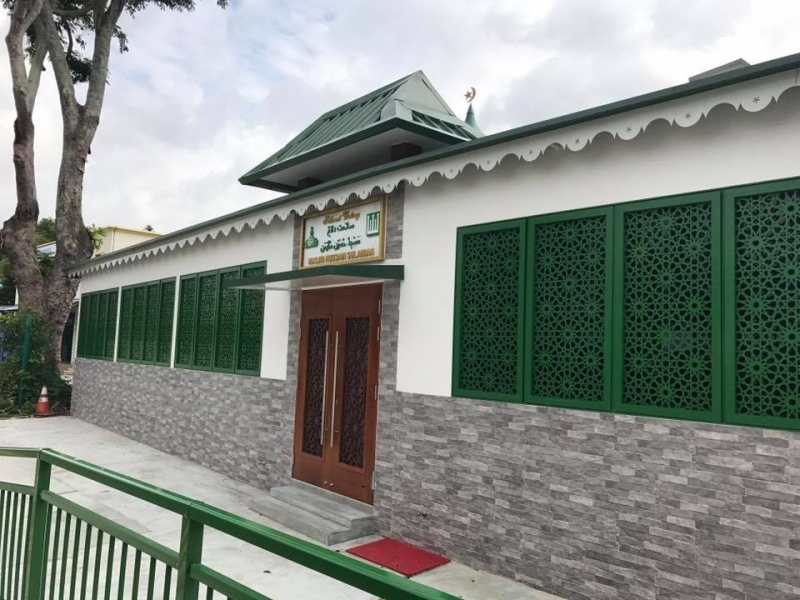 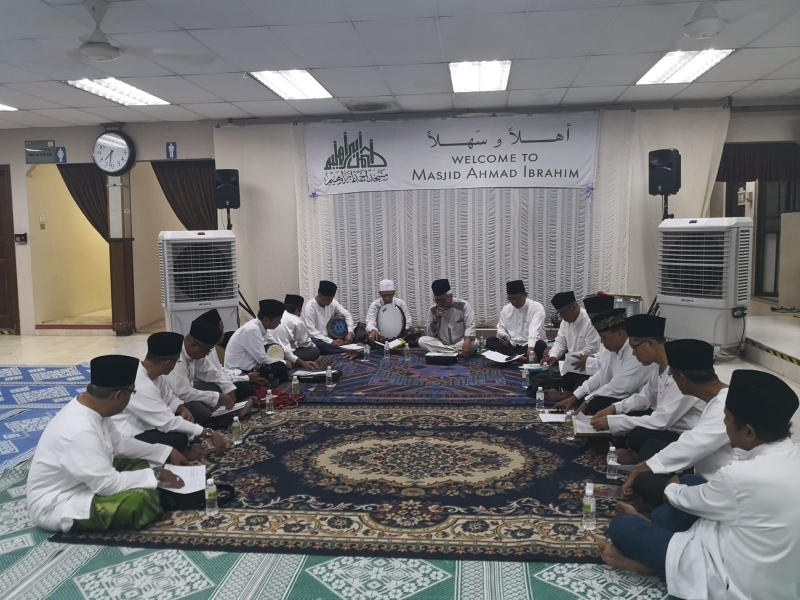 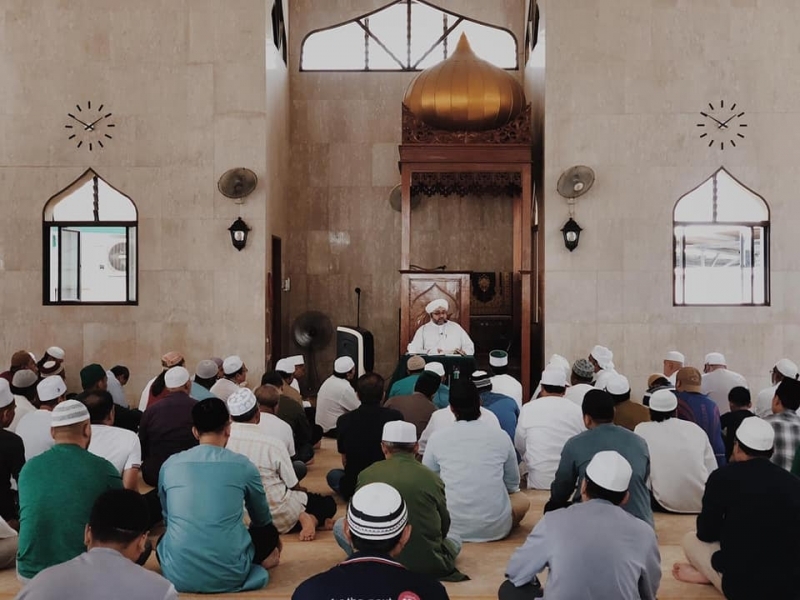 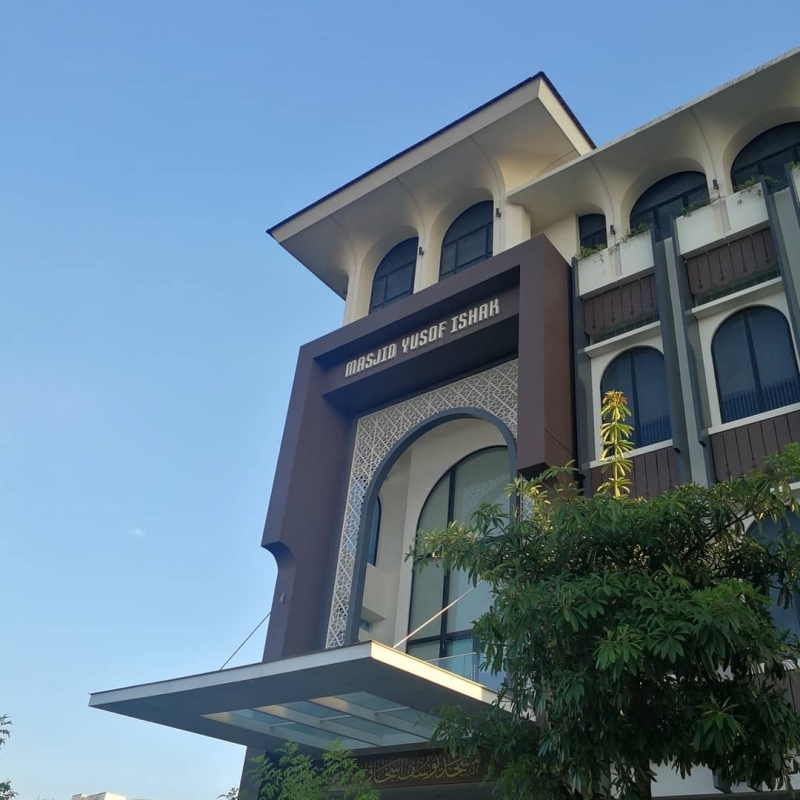 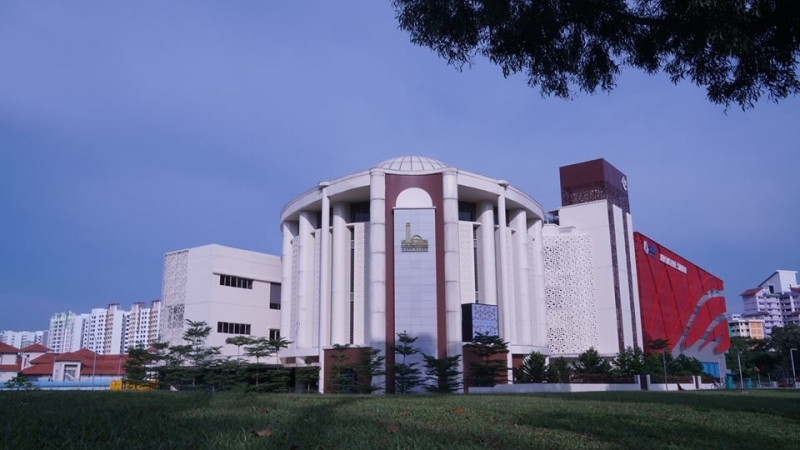 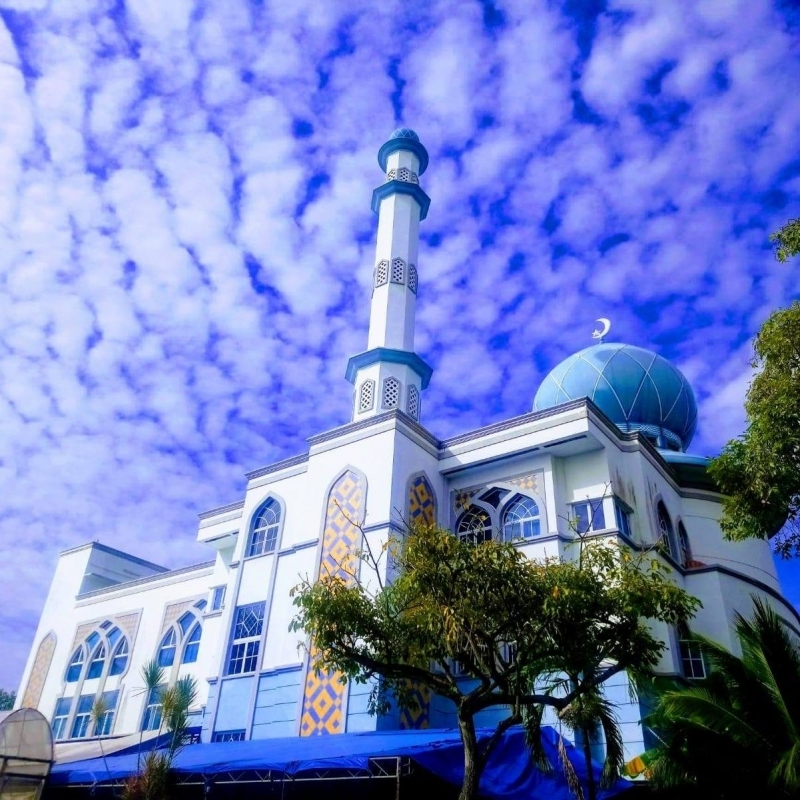 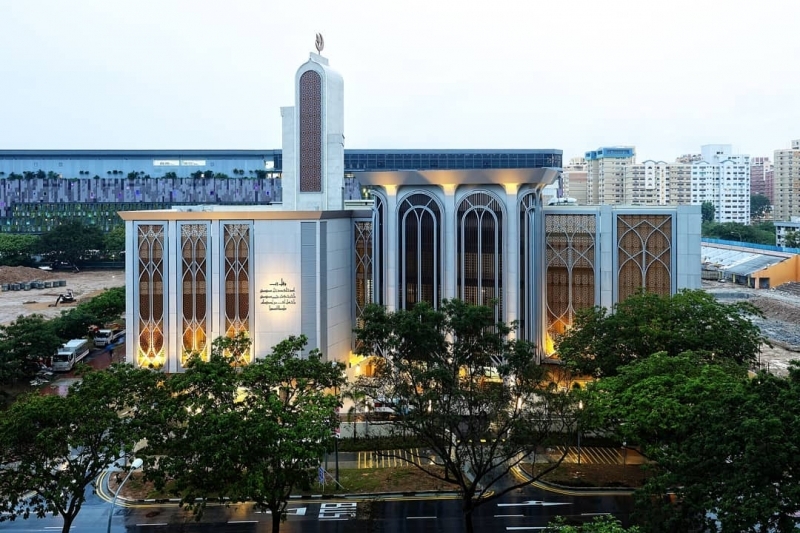 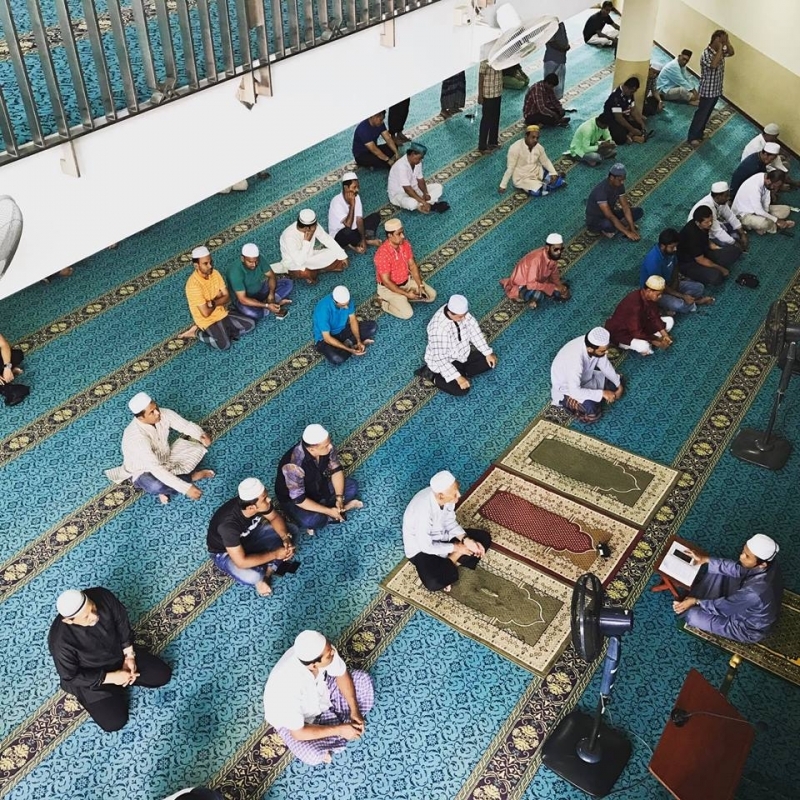 From Sultan Mosque along Arab Street to the quaint Masjid Pertempatan Melayu Sembawang hidden in the lush greenery, there’s bound to be mosques in Singapore you’ve yet to visit. 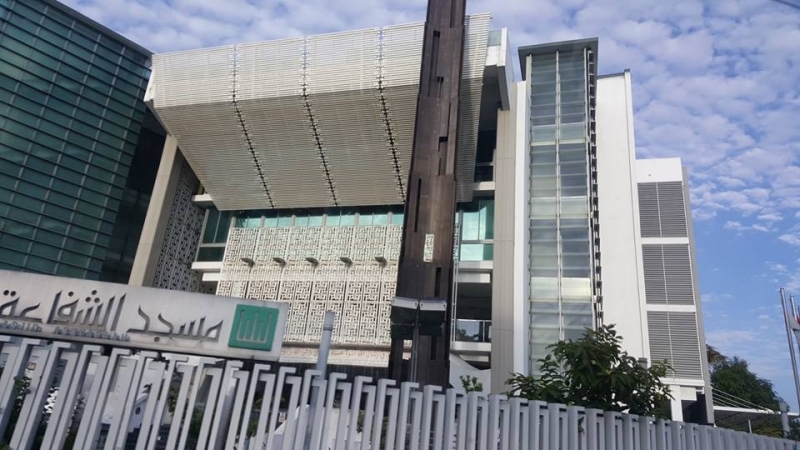 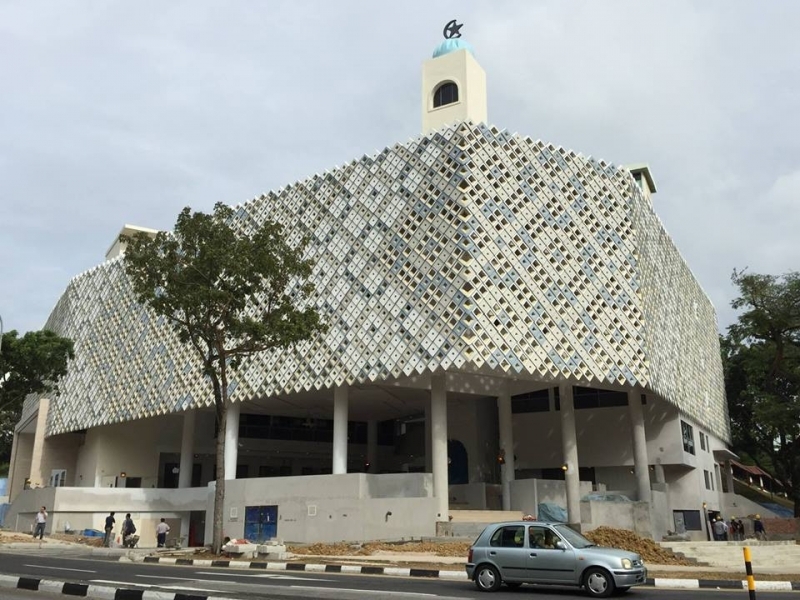 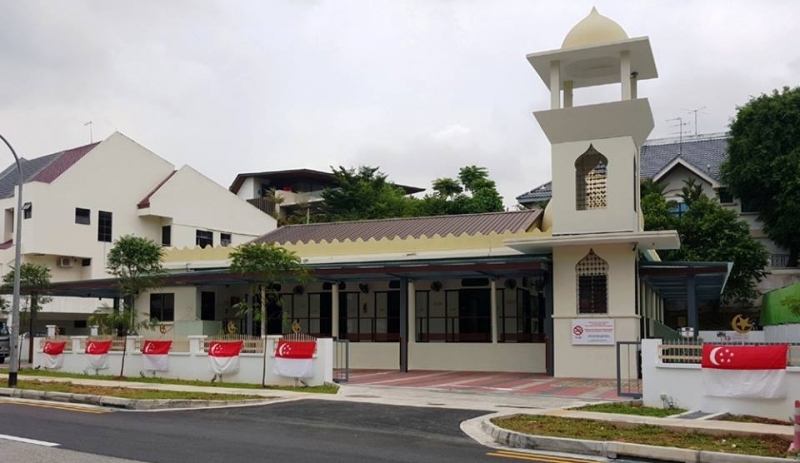 For Muslim travellers and locals alike, this list of mosques in Singapore will be a good reference each time you’re in one of these four clusters! 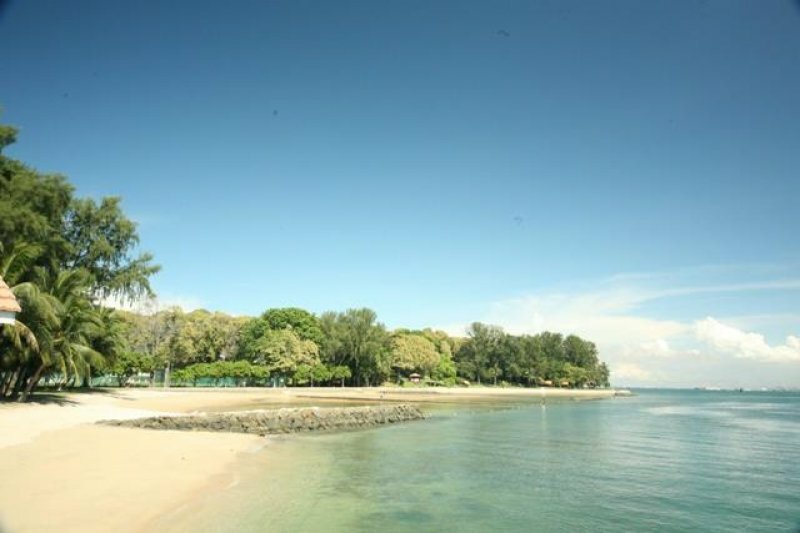 When thinking of the northern part of Singapore, places such as Woodlands, Marsiling and Kranji pop in mind. 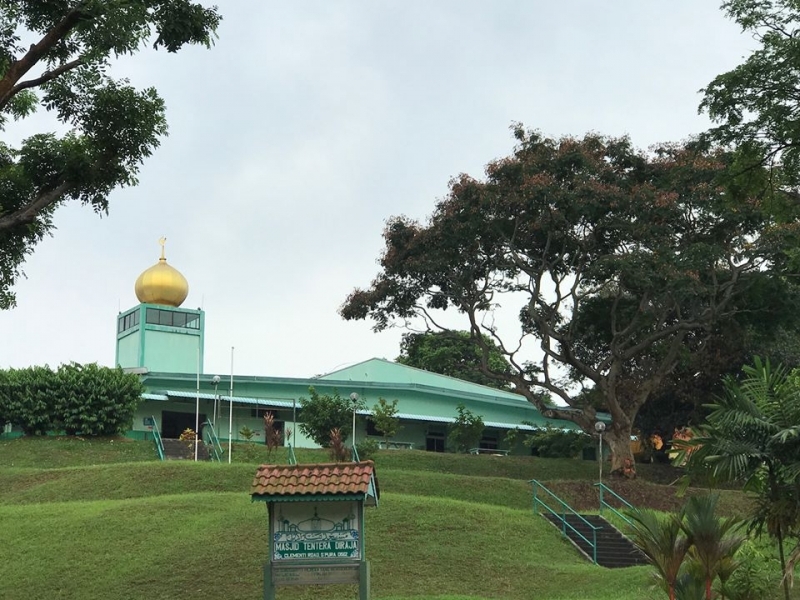 From the farms in Kranji to the Sungei Buloh Wetlands, northern Singapore is a great place to head to if you’re in need of a break from the city. 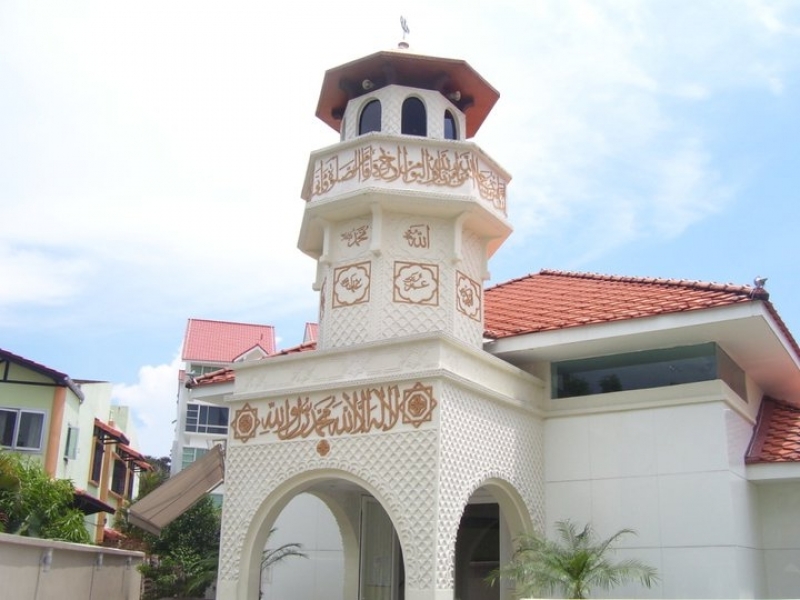 With that, here’s a comprehensive list of mosques found in northern Singapore. 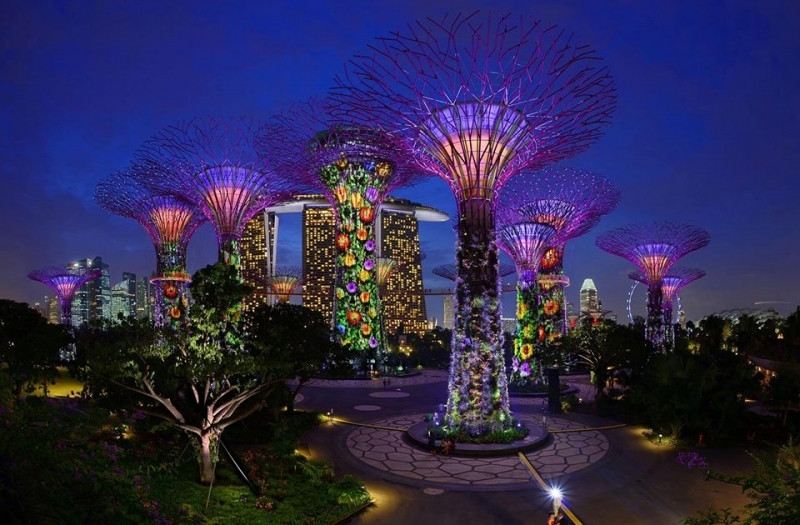 When you head south in Singapore, you’ll find Resorts World Sentosa, St John’s and even Sisters’ Islands. 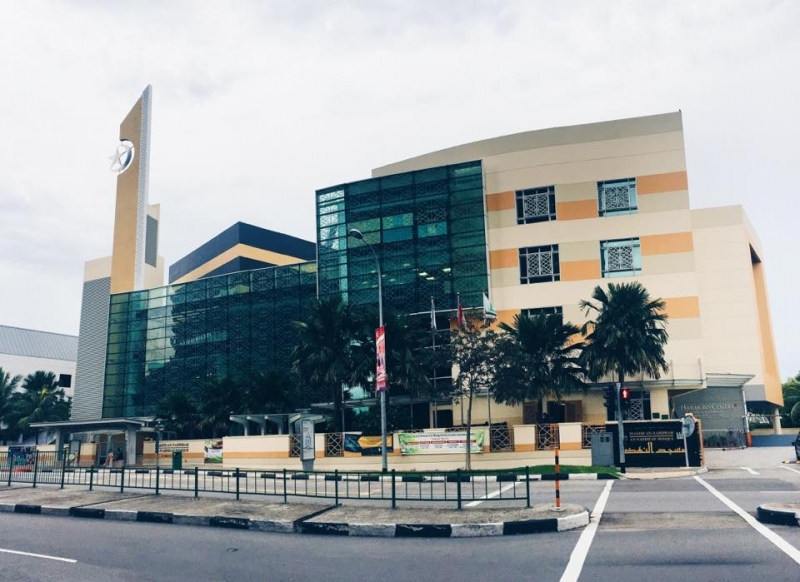 These are some of the best escapes where you can relax away from the hectic mainland like spending time with family and friends at Universal Studios Singapore. 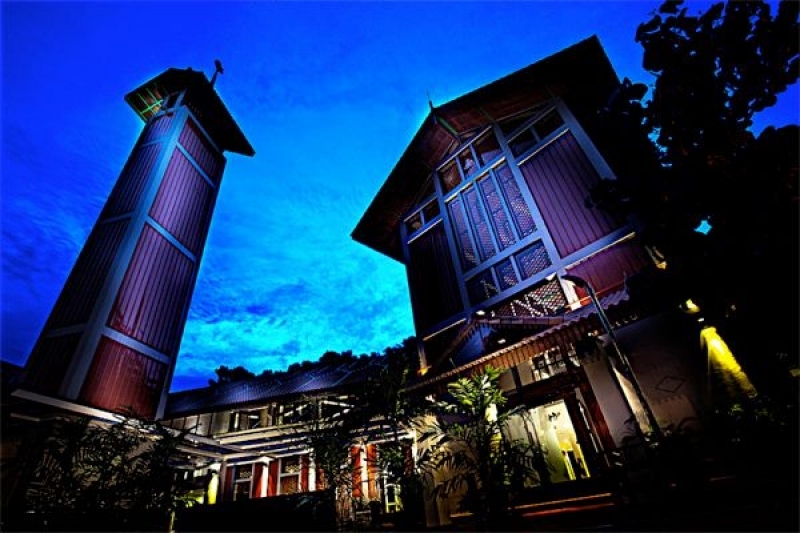 Southern Singapore is home to more outdoor-related activities; from trekking at Mount Faber to walking along the Southern Ridges Trail. 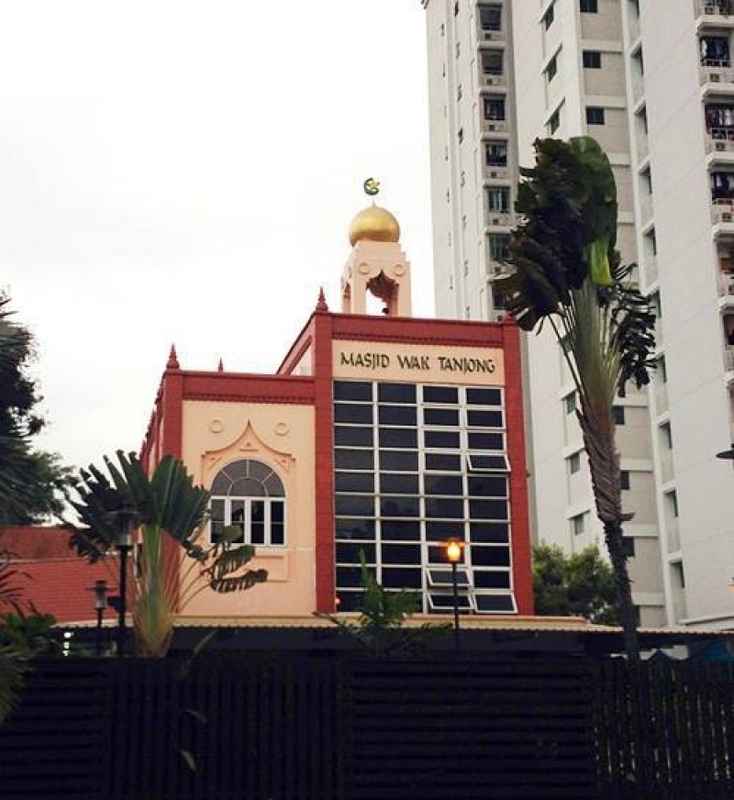 With that said, here are the mosques you may find while walking along the southern tracks! 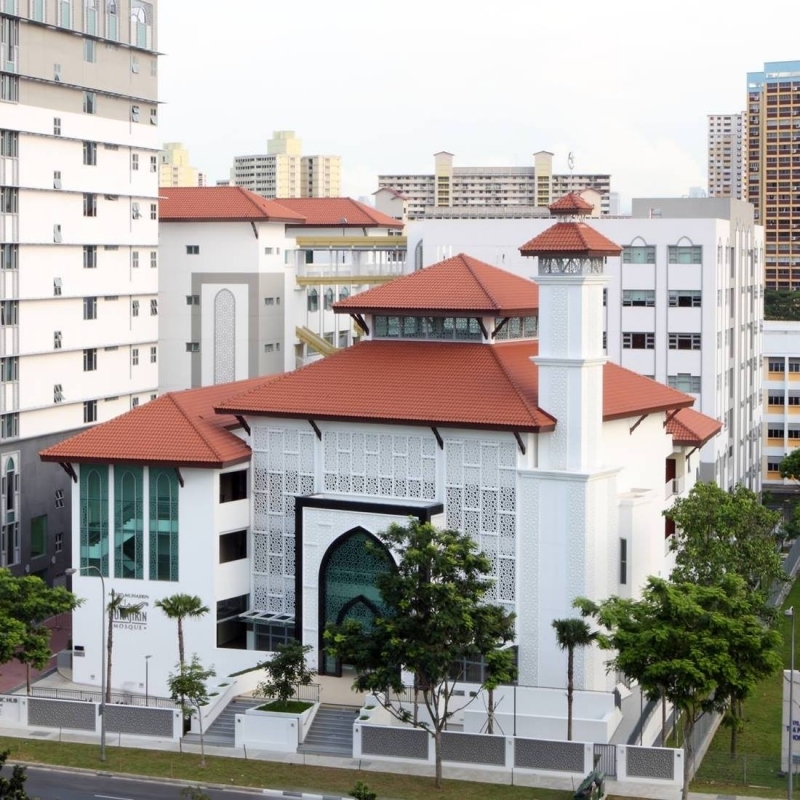 Housing a huge percentage of the nation, those living in the east love their neighbourhood estates. 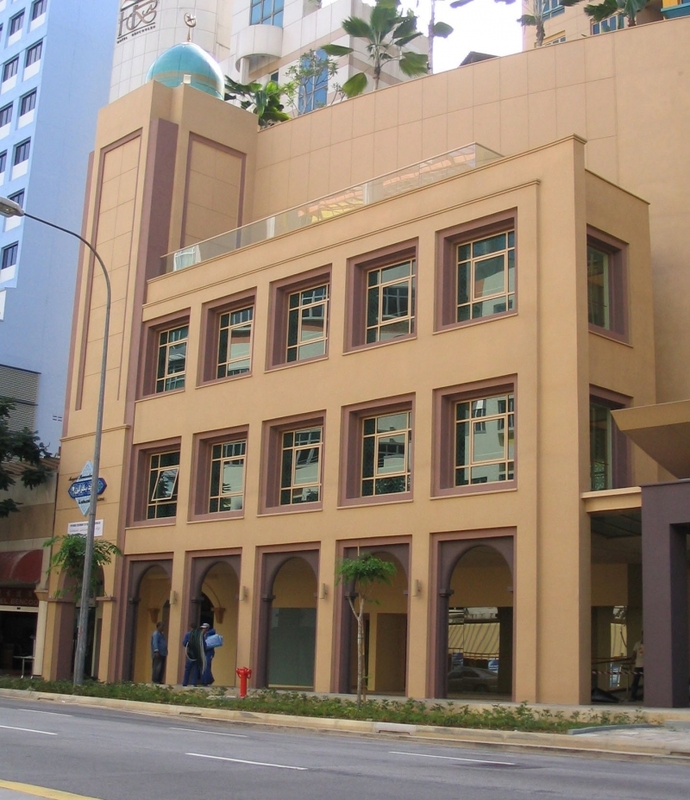 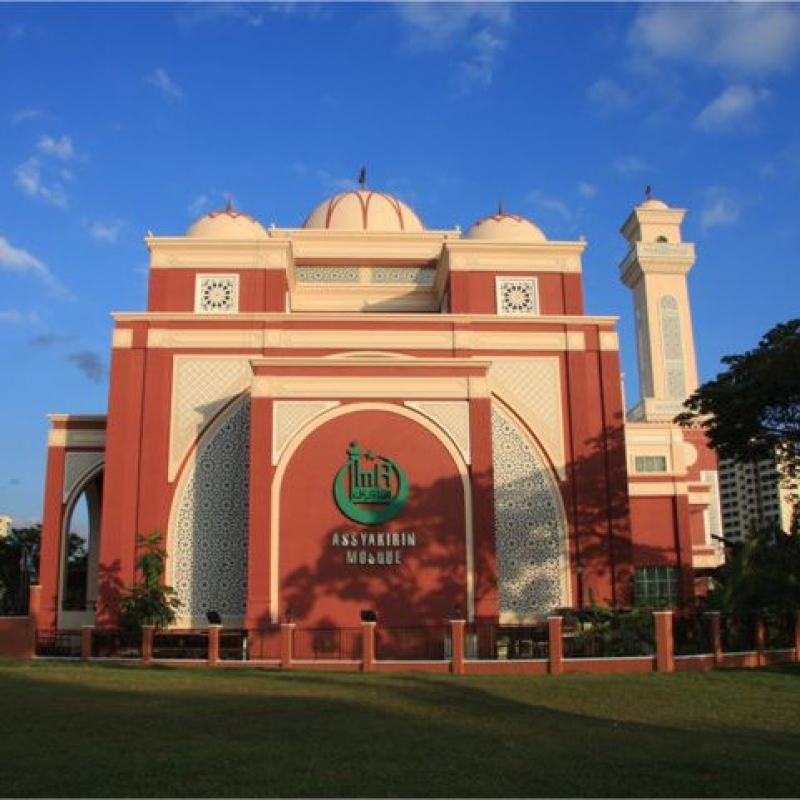 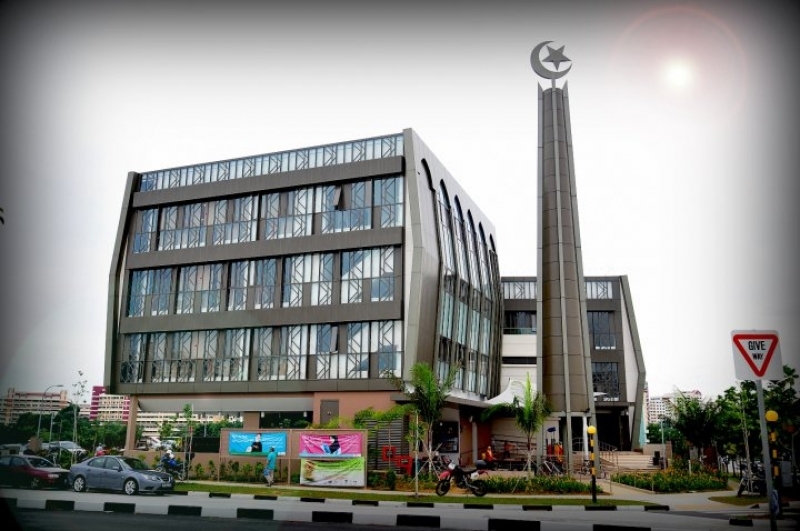 Many halal restaurants and shopping malls are found scattered throughout the Eastern region, such as Tampines Hub and Downtown East. 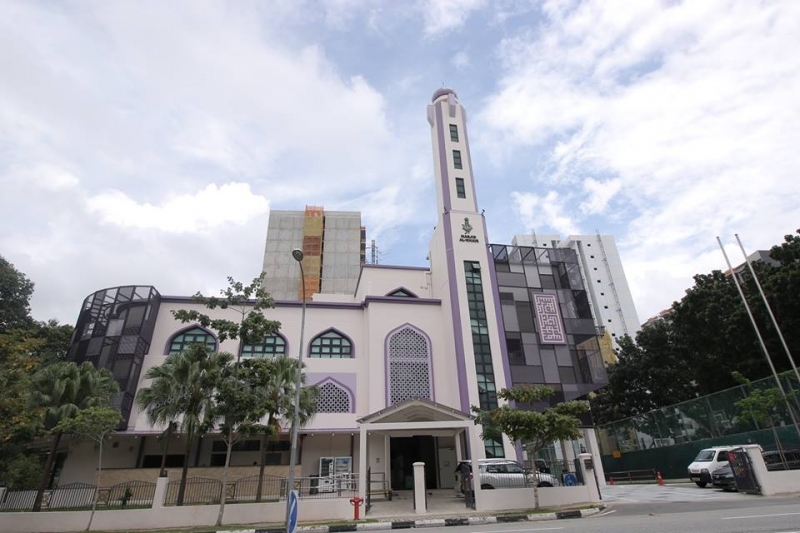 Getting from one point to another is also relatively very easy and convenient with the various train lines. 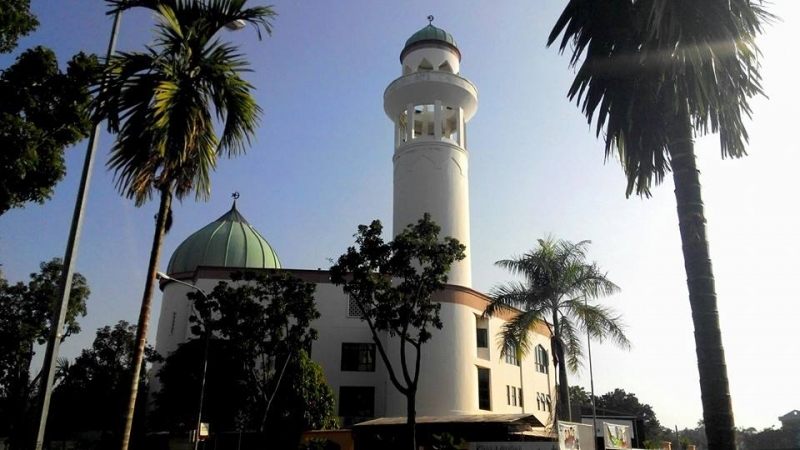 Here are some of the mosques you may find while you’re on your food hunt in the east! 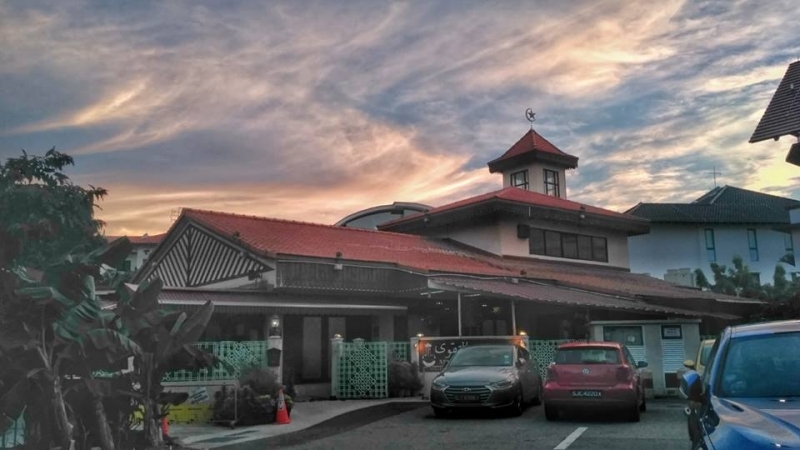 What comes to mind when thinking of western Singapore is mostly schools, industrial estates and the business park. 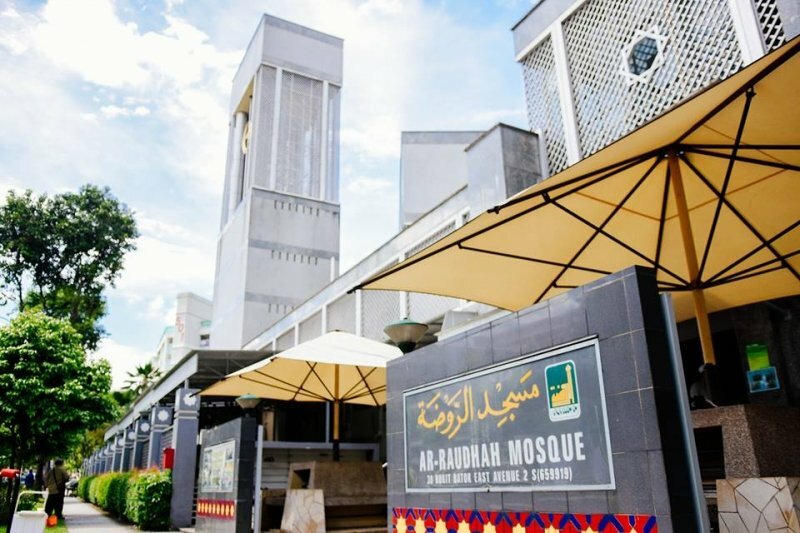 If you’re heading to the west for a shopping spree at IMM, JEM, West Gate or JCube, you don’t have to worry about missing your prayers. 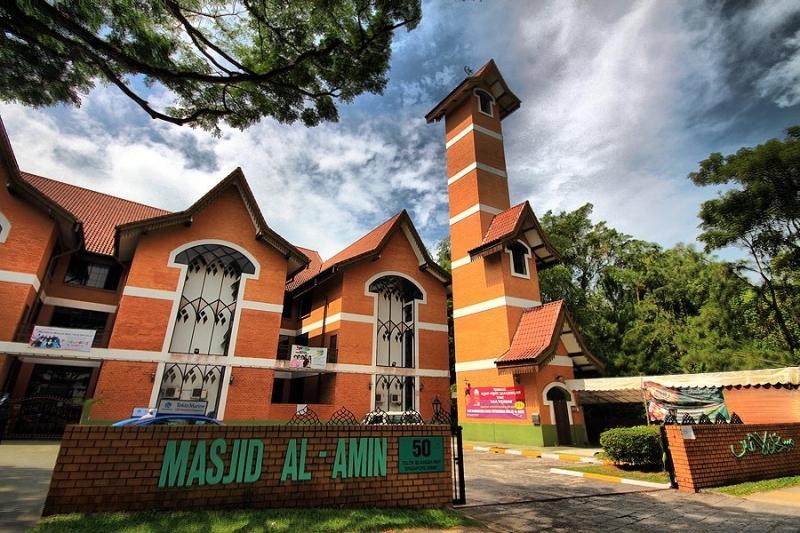 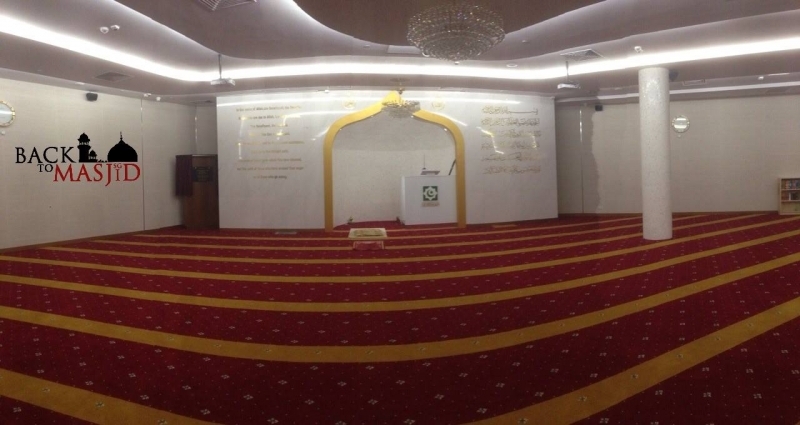 Here are some of the mosques you’ll find on your journey to the west. 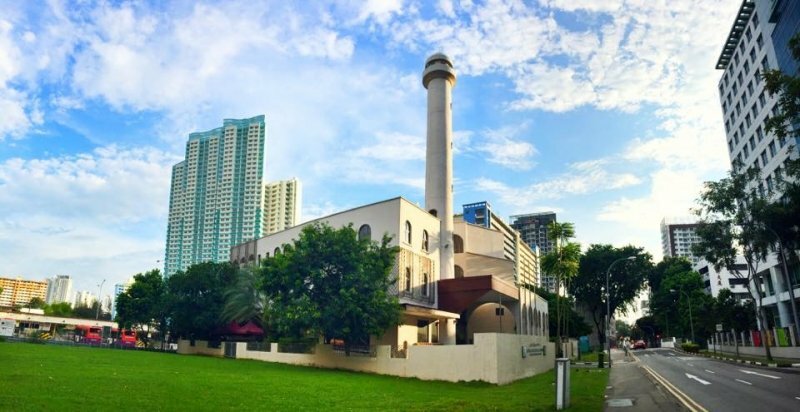 This list of mosques in Singapore may come in handy when you’re on your next exploratory trip around Singapore. 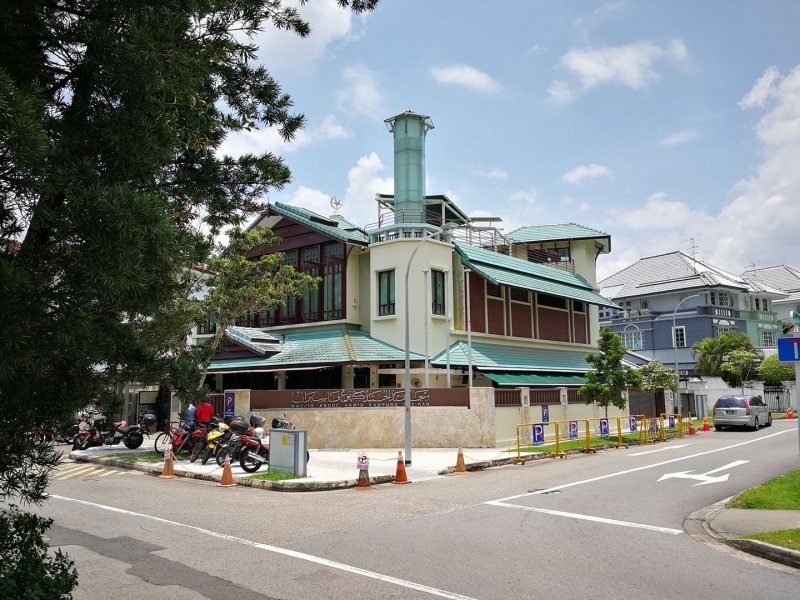 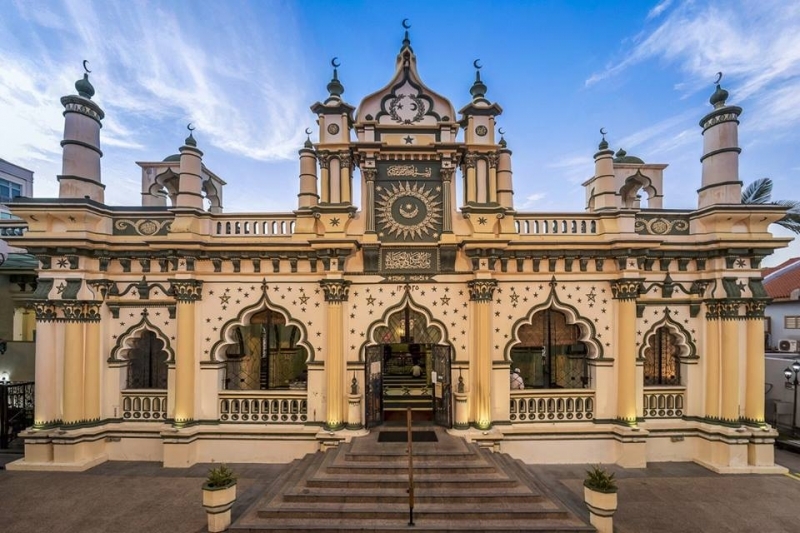 From visiting Singapore’s oldest mosque at Masjid Omar Kampung Melaka to Masjid Abdul Gafoor for its unique architectural design, there’s bound to be a mosque that sparks your interest in Singapore!